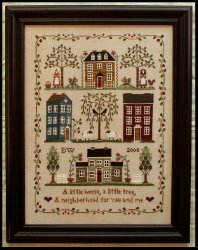 I can't wait to start stitching this! 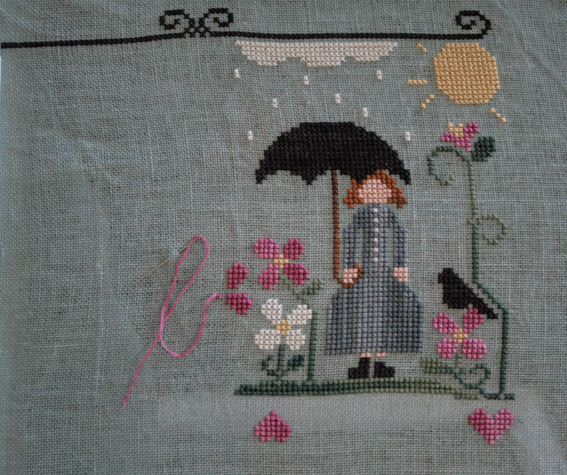 I am stitching 'The Rain Fell' right now and am going to finish it up before I start on the Little House Neighborhood. I think the SAL for this starts on the 21st in the Yahoo group, so I am going to go with that date. Ooohhh... that's a nice color linen! 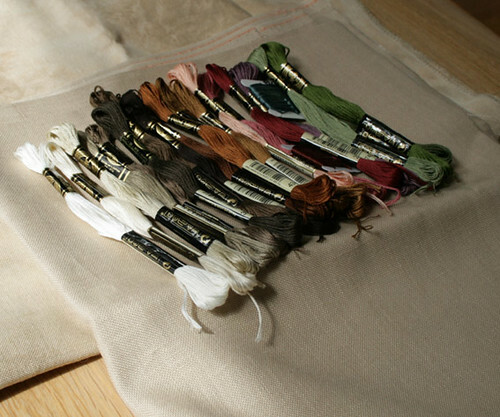 It's great to see the different varieties of linen that we're all using! I love the lt. Mocha.